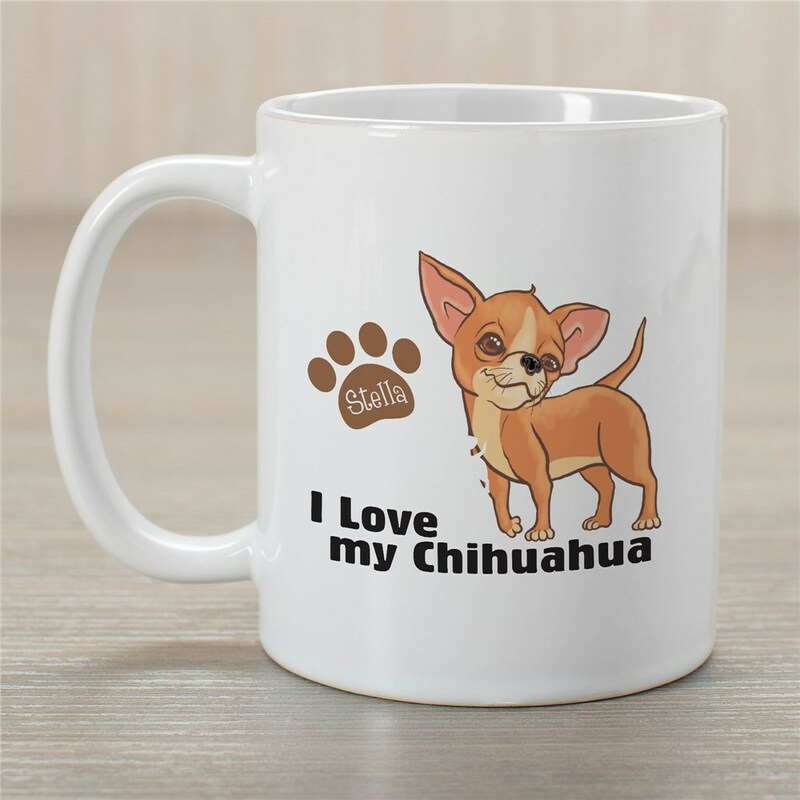 Spend every morning with a small reminder of the love you have for your favorite chihuahua when you use these Customizable Coffee Mugs. Every time you enjoy your cup of coffee, you'll also be showing off your precious puppy. 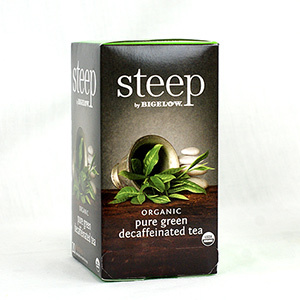 These personalized mugs would be a great gift for any number of occasions. Mugs include free personalization of any name. Additional Details Give this mug as a personalized gift to any proud Chihuahua parent on your shopping list. They'll love receiving something that celebrates their favorite family member.